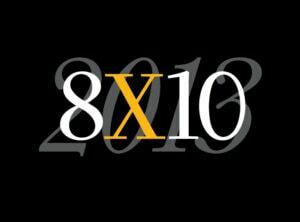 Join us for 8X10 – a new and exciting fundraising tradition at the Center for Photographic Art. This three week event will combine a high quality exhibition of invited photographers’ “small works” (smaller than 8X10”) with the chance for visitors to support CPA’s educational and exhibition programs. 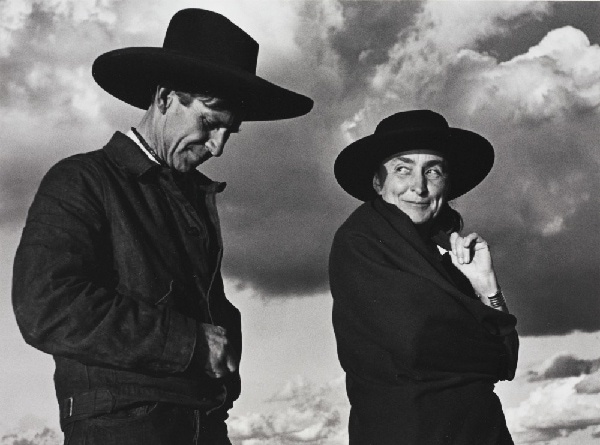 During the opening reception, on October 19, and throughout the duration of the exhibition, visitors to the gallery will be able to purchase raffle tickets for the photographs of their choice. Tickets are $5 each or $20 for packets of 5. Not able to visit the exhibition? You may still buy tickets from afar. 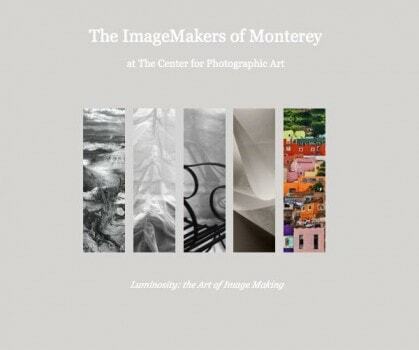 Click HERE to view exhibition photographs and then contact us at 831.625.5181 to purchase tickets.